Your vehicle’s tires play an important role in your safety, so you always want to be sure they’re working properly. Not only does this mean having them checked regularly for damage, but also replacing them when the time comes. With so many different places to buy tires, it’s hard to choose the best dealer. However, opting to buy tires from a dealership is the smartest choice, as they have access to tires for any type of vehicle and can provide your tires at a better price. 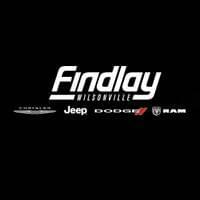 Car dealerships may have a certain make of vehicles they deal with, but a dealership like Findlay Dodge Chrysler Jeep Ram offers used cars in many makes and models from a variety of manufacturers. Because of this, the dealership’s service center is packed with technicians with skills to work on any type of vehicle. This means that dealerships often carry a wide inventory of tires for any make and model of vehicle, regardless of whether it was new or used when you bought it. It’s simple: Choosing a car dealership for tires allows you to have access to the tires you want. Plus, most dealerships provide you with multiple options so you can decide which tires make the most sense for your specific needs. In addition to having a better inventory, car dealerships often get their tires at significant discounts. This means they can turn around and sell them to you at a cheaper price than other retailers. Because of this, you can usually end up spending less on tires from a dealership than you would from a big box retailer. Plus, many dealerships offer service incentives, which can sweeten the pot even more when it comes to savings. If your vehicle is in need of new tires or any other replacement MoPar car parts, visit Findlay Chrysler Jeep Dodge Ram today. 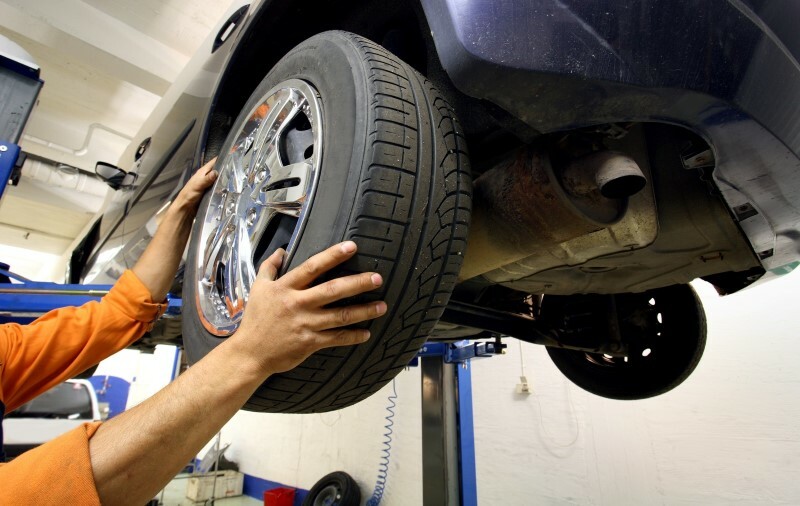 Along with a wide selection of tires, we have a great service center that has the parts and accessories you need to keep your car running properly. Explore our online inventory before you arrive, and if we don’t have the part you’re looking for, we can get it quickly. We’re located at 25600 SW Parkway Center Drive in Wilsonville, OR, so stop by today or contact us at (503) 498-6637 to schedule your service appointment. 0 comment(s) so far on Why Buy Your Tires from a Dealership?